Catholics throughout the country have been called upon to witness to the sanctity of life by actively participating in the May 22, Rosary/Prayer procession protest march in all the Archdioceses and dioceses of the country, as directed by the Catholic Bishops Conference of Nigeria (CBCN). 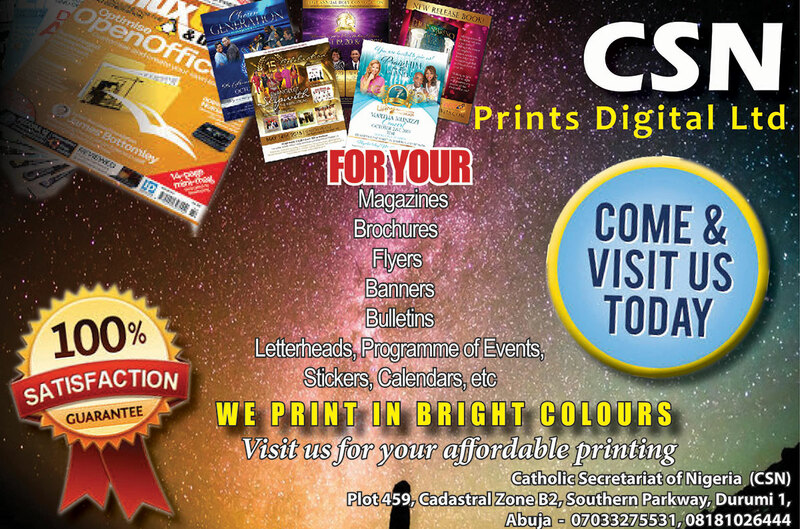 This admonition was given by the Secretary General of the Catholic Secretariat of Nigeria (CSN), Rev. Fr. Ralph Madu while preaching the homily at the celebration of the Mass of the feast of the Ascension of Our Lord Jesus Christ, at the Archangel Gabriel Chaplaincy Church, Durumi, Abuja, last Thursday. Fr. 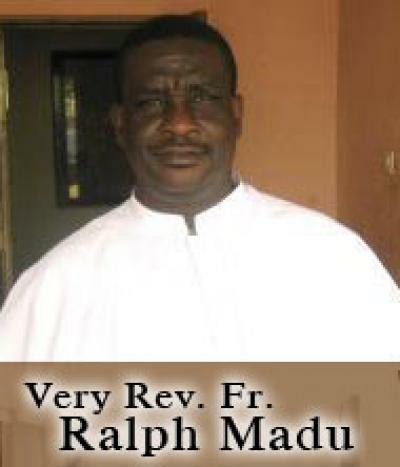 Madu, while speaking on the Statement of the Bishops Conference, released in Rome, April 26, during the Ad Limina Visit of the Bishops to Rome; on the murder of two Catholic Priests and 17 other Catholic faithful at St Ignatius Catholic Church, Ukpor-Mbalom, Gwer Local Government of Benue State, by Fulani herdsmen, in the morning of Tuesday 24 April; noted that the Bishops were shocked by the dastardly acts of the Fulani herdsmen and disappointed by the lukewarm attitude of the government and the country’s security agencies, at curtailing the nefarious activities of these rampaging killers. 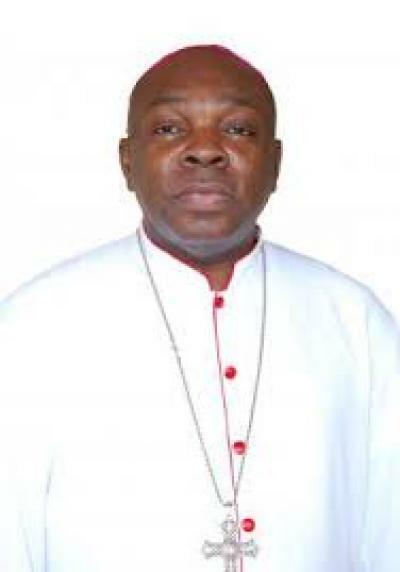 He noted that in conjunction with the press statement, the Bishops gave a directive on all Catholic Archdioceses and dioceses in the country to stage a peaceful prayer procession protests on May 22, when the two priests and other murdered faithful will be buried by the faithful of Makurdi Diocese, at Sesugh Maria Pilgrimage Centre, Ayati, Makurdi-Otukpo Road, Benue State. Speaking on the rationale behind the nationwide prayer procession protest, Fr. Madu explained that, the May date burial of the victims of the Mbalom massacre is just a catalyst for the nationwide prayer protest call by the Bishops while the primary intention is to protest the killing of innocent Nigerians, irrespective of their ethnic or religious inclinations, by Fulani herdsmen and Boko haram fundamentalists in different parts of the country, since the advent of the President Muhammadu Buhari-led administration. 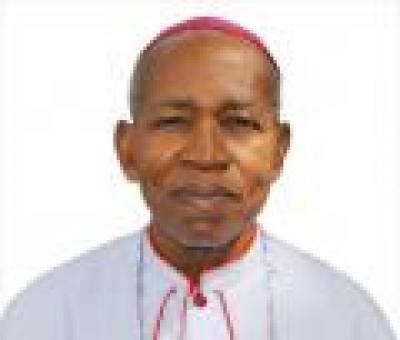 The CSN Secretary General noted that the Bishops are particularly irked by the desecration of the Mbalom Church by the Fulani marauders, the nonchalant attitude of the country’s security agencies at countering the insurgency of the herdsmen killers; and lukewarm attitude of the Federal Government to the repeated calls of the CBCN and other concerned stakeholder groups for a proactive measure on the issue of security of life and property of the citizens of the country. On the call by the Bishops on President Muhammadu Buhari to step aside and safe the country from an imminent national crisis that could snowball into war, if care is not taken; as a result of the current nefarious activities of the Fulani herdsmen, Fr. Madu disclosed that the call was to put an end to the lapses in the country’s security apparatus and prevent an imminent, ethnic, tribal or religious war. Speaking on the feast of the Ascension of our Lord Jesus Christ, the homilist noted that the Feast of the Ascension of Christ is the climax of fiscal aspect of the salvific mission of Christ on earth; and as he has promised; “he has gone to take his rightful place in heaven; to prepare a place for us in the heavenly kingdom”. He described the feast of the Ascension as one of the pillars of the Christian Faith and the fulfillment of the Scriptures on the mission of Christ on earth. He noted that heaven is not a winner-take all affairs, and there is need for us to work together and help each other to get there, because it is an abode prepared for us all by Christ.